There aren’t any Starbucks around, that’s for sure. 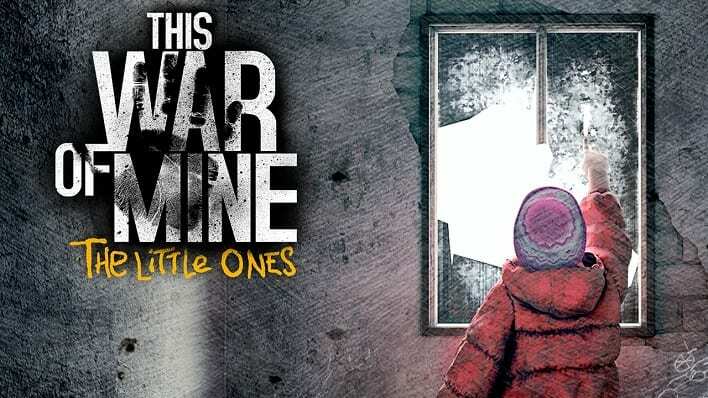 This War of Mine: The Little Ones is a war game without the typical action one might be used to. 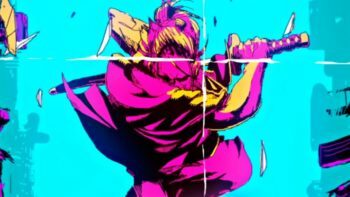 This game is all about surviving and an integral part of that is scavenging for food and materials. You might have noticed that one of your characters has an “Addiction.” They could have a couple, but for some, it’s all about coffee. It cannot be crafted, but it can certainly be scavenged and traded. It’s a valuable commodity like that. However, if you have a coffee drinker in your group, you’ll find that it’ll be hard to keep hold of your coffee beans. How do you get them to drink it? By just idling them. You don’t have to do anything and that survivor will get their drink on so long as there are beans in your house’s inventory. They will drink one cup of coffee and one pure water per day so long as those ingredients are available. Thus, it’s best to wean them off of their addiction so you’re not constantly losing such valuable supplies.